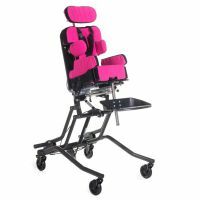 This section includes seats, backrests or products that combine both. 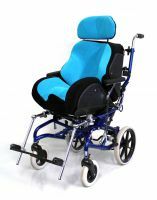 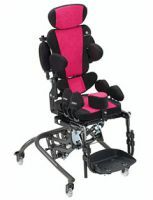 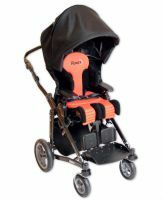 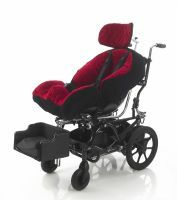 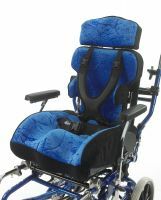 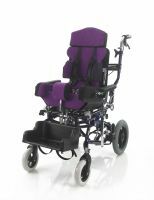 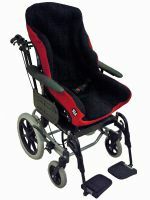 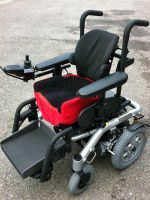 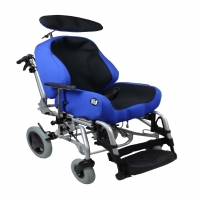 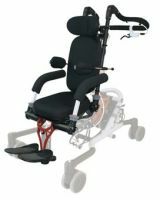 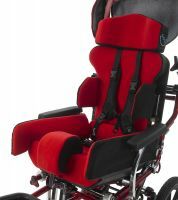 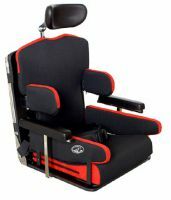 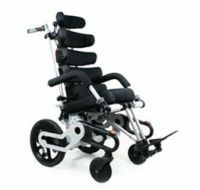 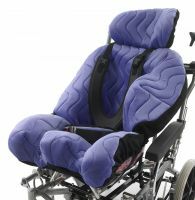 They are designed to replace the standard wheelchair seat and backrest to provide children with a greater degree of support - usually a firm, contoured surface. 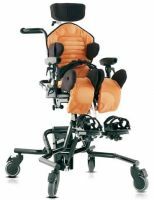 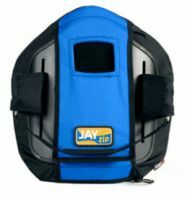 Some include adjustable supports, and some may also provide pressure relief. 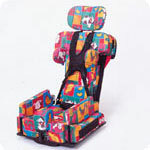 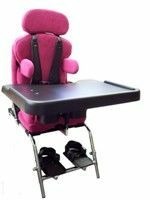 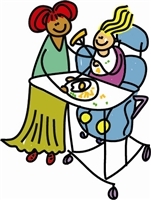 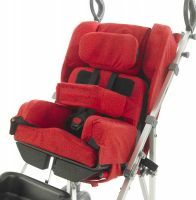 These replacement seats and backrests should only be used on the recommendation of your child's occupational therapist and/or physiotherapist. 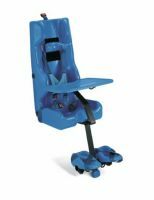 They can advise on positioning to encourage head control and sitting balance, and on seating that encourages a symmetrical sitting posture.